Taylor Edwin Hackford is an award-winning American director and producer, who has served as the president of the Directors Guild of America twice. Check out this biography to know about his childhood, birthday, family life, career and more. Taylor Edwin Hackford is an award-winning American film director and producer. He has served as the president of the Directors Guild of America twice. Hackford studied International Relations and Economics for his undergraduate degree and was set to explore a career in finance when he realized that he was passionate about filmmaking. A camera he had received as a gift changed his life, and he decided to enter the world of Hollywood. After spending considerable time in TV as a producer, Hackford started producing films and made his debut as a director with ‘Teenage Father’, a short movie that won the Academy Award for Best Live Action Short Film. Following this boost, he directed many more popular films and documentaries. 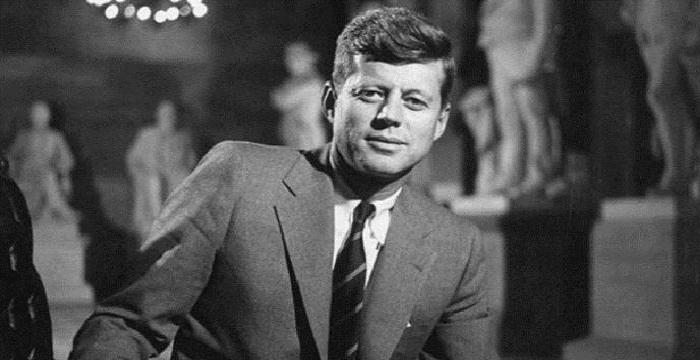 His most notable films include ‘An Officer and a Gentleman’, ‘The Devil’s Advocate’ and ‘Ray’. After being a part of the industry for well over three decades, he is regarded as one of the most prominent directors present today. He recently ventured into the world of theatre and directed a musical production. Hackford’s latest work includes the comedy drama, ‘The Comedian’ (2016), starring Robert De Niro. After graduating from Santa Barbara High School, Taylor Hackford studied at the University of Southern California with major in international relations and economics. After earning his degree in 1968, he enlisted himself in the Peace Corps as a volunteer and first served in Bolivia. It was during his days in Bolivia that he took to filmmaking after being gifted a Super 8 camera by a friend. When he returned, he decided that he did not want to pursue a career in economics but work in the media instead. He started working with KCET-TV in L.A. as an associate producer. As a producer, he worked with Leon Russell for the special ‘Homewood’ (1970) and later produced ‘Bukowski’, a documentary about the poet Charles Bukowski. Soon enough, he realized that he had learnt a lot about the work and started making films himself. In 1978, he directed the live action film, ‘The Teenager’, which went on to win the Best Live Action Short Film at the Academy Awards. With such an accomplishment under his belt so early in his career, Hackford did not have to look back. In 1980, he released ‘The Idolmaker’ and then directed the hit ‘An Officer and a Gentleman’ in 1982. Both movies fared well at the box office and were positively received by the critics. In the 1980s and 1990s, he worked on a wide array of films with diverse themes. Most of his films during this period became huge successes and also won prominent awards. Some notable movies include ‘Against all Odds’ (1984), ‘White Nights’ (1985), ‘Everybody's All-American’ (1988) and ‘Blood In, Blood Out’ (1993). He also produced the 1996 movie ‘When We Were Kings’ that won the Academy Award for Best Documentary Feature. In 1997, he directed the adaptation of ‘The Devil’s Advocate,’ starring Keanu Reeves, Al Pacino and Charlize Theron. It was a top biller at the box office and won many awards as well. 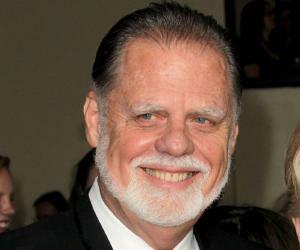 Hackford soon became one of the top directors in Hollywood. He was the Member of the Jury at the Venice Film Festival in 2000 and 2001. Hackford’s next hit came in 2004 with the musical biography ‘Ray’. The movie received two Academy Award nominations. It also won the Grammy Award for Best Compilation Soundtrack. Since 2004, Hackford has kept his direction career on the back burner. 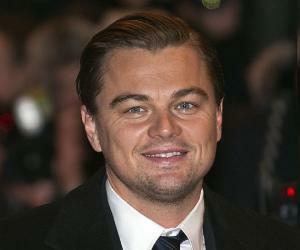 In 2009, he was elected as the President of the Directors Guild of America, and he was re-elected in 2011. During this period, he directed ‘Louise & Kelly’, a play based on the lives of the Las Vegas lounge musicians, Louis Prima and Keely Smith. Despite him wanting to go to Broadway with this musical, the play did not make enough money. Hackford made a comeback in movies with the 2010 film ‘Love Ranch’ starring his wife Helen Mirren. He subsequently directed ‘Parker’ (2013) and ‘The Comedian’ (2016). ‘The Comedian’ was a comedy drama that starred Robert De Niro, Leslie Mann, Danny DeVito and Charles Grodin. Despite the start-studded cast and strong direction, the movie failed at the box office. He is currently working on a new film titled, ‘Signal Hill’, which is scheduled to release soon. Taylor Edwin Hackford was born on December 31, 1944, to Mary and Joseph Hackford in Santa Barbara, California. He was married to Georgie Lowres from 1967 until 1972, before they divorced. The couple has one child, Rio Hackford. Taylor married Lynne Littman in 1977, and they were together until 1987. He has a son named, Alexander Hackford, from his second marriage. 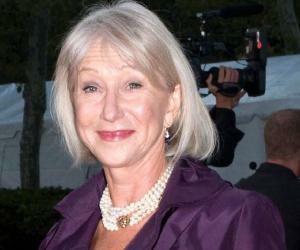 In 1997, Hackford married award-winning actress Helen Mirren. The duo met each other on the sets of ‘White Nights’ and started dating. They moved in together soon, and lived together for almost a decade before marrying in 1997 on New Year’s Eve. They couple has no children and do not intend to have any either. They have several residencies, including an estate in New Orleans and another in South of France. 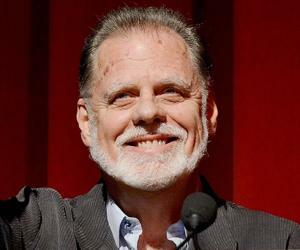 Taylor Hackford has confessed to never watching his films or documentaries more than once and generally avoids any screenings.